Fast line nose plate is a product according to this need arises at the historic moment, it introduce a new concept of control cabinet assembly.The product will be in control cabinet electrical wiring accessories designed in modular structure of the series of products, including a variety of analog and digital signal input and output, power distribution, etc., adopt the unified standard installation size, component design, transparent instructions be clear at a glance.For automation system integrators in design and production of control cabinet brings great convenience and control box, control cabinet assembly and wiring can even directly in engineering field, thoroughly solved the problem you work for a long time, also bring great convenience for maintenance personnel.For the system integration and operation maintenance bring great convenience. Electronic materials and components industry in our country there are some main problems: excess low-standard products, high-end products mainly rely on import;The lack of core technology, the product profit is low;Enterprise on a smaller scale, inadequate investment in technology development. 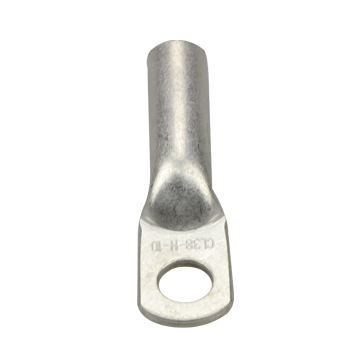 Looking for ideal CL125-H-12 Longyi Cable Lugs Manufacturer & supplier ? We have a wide selection at great prices to help you get creative. 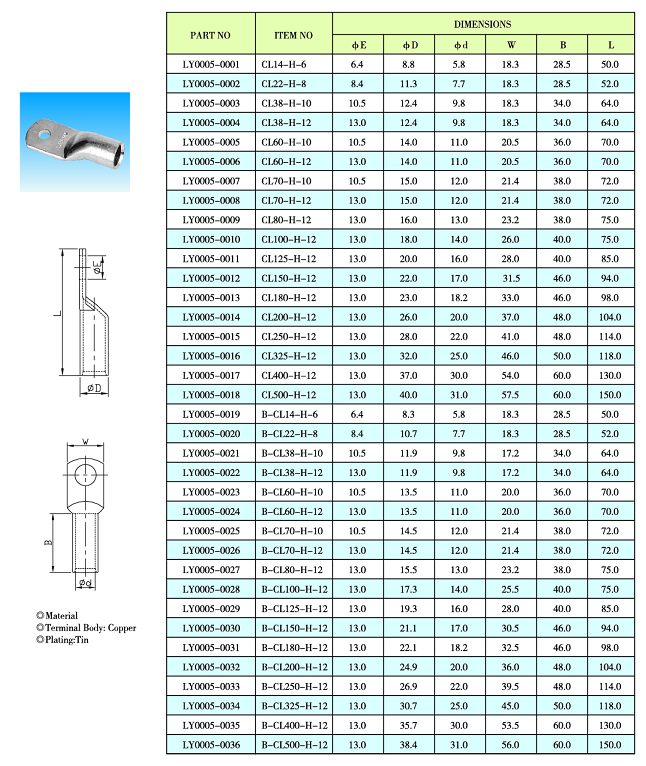 All the Taixing CL-H Cable Connectors are quality guaranteed. 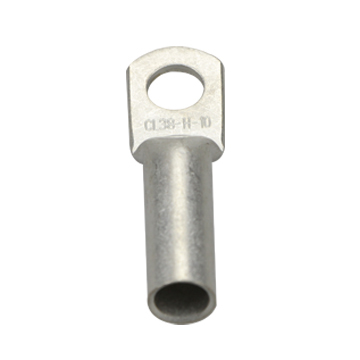 We are China Origin Factory of Taixing Tin-plated CL150-H-12 Terminals. If you have any question, please feel free to contact us.